Xerox is a well-established company with a reputation for reliability and durability. Their product line includes a substantial amount of benefits that make them an excellent solution for any office. Information technology technicians know Xerox and have faith that the system works well. Xerox conveniently fine tunes their printer software to make printing simple from the moment you decide to print until you have the finished document in your hand. 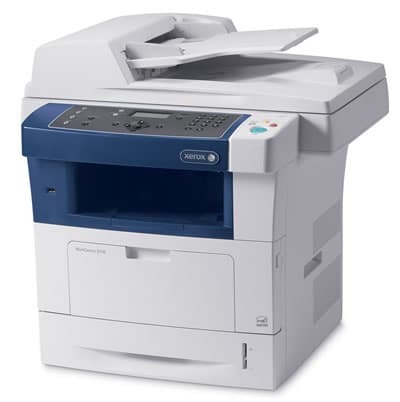 We are focused on Xerox printer sales Atlanta needs to sell printers to our customers. We know how to configure their printers and fine-tune the settings to suit your needs. We also evaluate your unique needs as a business and will guide you to the right model. Even the most reliable makes and models can fail at some point. Electronics aren’t perfect, and things can go wrong. Our company works with other companies all across the country that not only specialize in selling printers and copiers but offer repair and maintenance plans as well. The wide range of services allows Xerox to focus on making and improving the machines. Our plans offer solutions for broken models as well as general maintenance and upkeep necessary to keep your printer in optimal running condition. We can help keep printer upkeep costs fit in your budget by offering a variety of flexible plans to fit your unique and individual circumstances. Contact us whenever it is convenient for you to receive a customized consultation to determine which of our three plans suit you best. We offer the option of working on your machine both at our office or right at your job site if it is a more convenient option for you. Our prices are competitive and fit comfortably in your budget. Repairing your Xerox printer instead of replacing it saves a significant sum of money and is better for the environment. The costs for parts and labor are calculated on an individual basis and are very reasonable so they fit into your budget. Contact us at 800-537-0669 or solutions@reach-technologies.com so our team can guide you on the best Xerox Printer sales Atlanta has to offer. Please contact us if you have questions or comments at solutions@reach-technologies.com or by telephone at 800-537-0669, and we will be glad to assist you with any issue.